Your Body Is A Reflection Of Your Lifestyle! Is Low Self-Esteem a Self-Fulfilling Prophecy? Sometimes, a person’s fears can become so strong that they play themselves out; becoming a self-fulfilling prophecy of sorts. This happens a lot for people with low self-esteem. Low self-esteem itself can easily become somewhat of a self-fulfilling prophecy, but it doesn't have to stay that way. Many people are unaware of the true definition of self-esteem. It is much deeper than self-confidence, and even deeper than believing in one's self. Truthfully, self-esteem is a measure of one's self-worth and self-respect. It is important to realize that you are worthy of happiness, of love, and of every good in the world. Often, self-esteem circles in on itself and creates a vicious cycle. For example, the person feels that they are not worthy or good enough for a promotion and so they don't bother applying; therefore they don't get the position, causing them to feel even worse about his or herself. A lot of times a low self-esteem begins somewhere during childhood. There might have been a tragic event, abusive behavior either towards the child or within sight, or it could be learned from a parent. Other times a tragic event or setback can cause low self-esteem. There is an end to the vicious cycle, but it is up to the person to truly find themselves and believe in a better path. Sometimes it takes the help of loved ones or even therapists to overcome the power of low self-esteem. Low self-esteem can easily become a self-fulfilling prophecy. Allowing yourself to think that you aren't worth something good happening and not working towards improvement will help those self-depreciating ideas flourish and eventually come to life. Low self-esteem doesn't have to be there forever. It is possible to overcome the ties of low self-worth and learn to love and respect one's self. The cycle can be broken. Anyone can overcome low self-esteem and break the vicious cycle of the self-fulfilling prophecy. Sometimes it takes the help of friends, family, and other loved ones. When it comes down to it, though, it is ultimately up to that person to learn their own self-worth. If you struggle with low self-esteem and find yourself in a cycle of unfortunate circumstance, know that you have the power to bring yourself up and break the cycle. Know that you are a beautiful, wonderful person that is both capable and deserving of love and respect, both from others and from yourself. 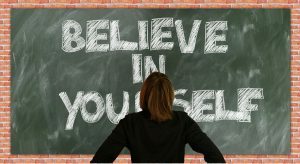 Self-esteem can be a self-fulfilling prophecy, but it doesn't have to. Understanding the cycle and where low self-esteem comes from are the first steps to breaking the cycle. After that, it is up to the person to truly find the self-worth and respect to do better for themselves. 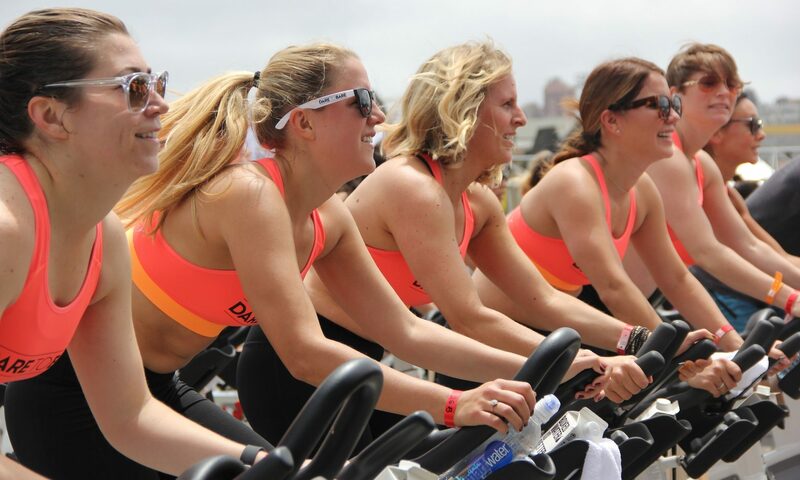 Join Our Healthy Lifestyle Newsletter Membership for Only $6.97! Click on the image to get your “Healthy Lifestyle Newsletter” Membership and start improving your fitness level! 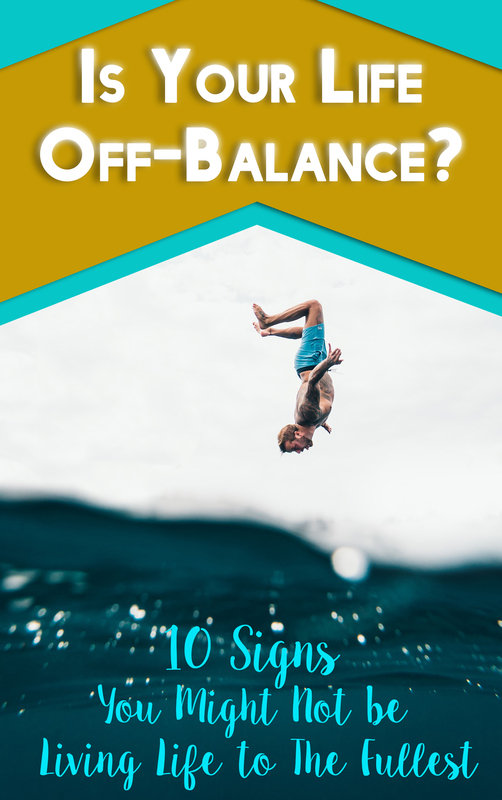 Click on the image to get your free report titled “Is Your Life Off-Balance?” and start living a full life again! 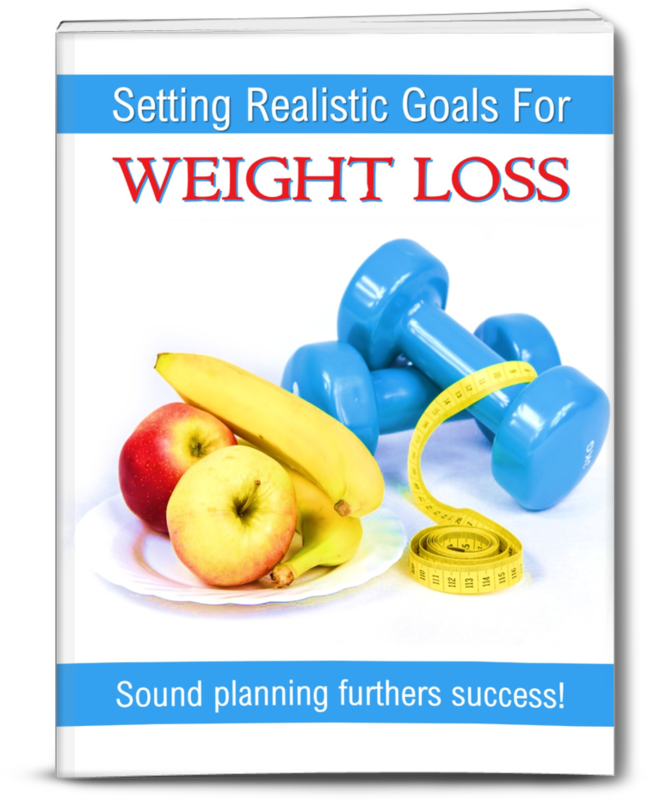 Click on the image to get your free “Realistic Weight Loss Goals Report” and start improving your fitness level! Will the Ketogenic Diet Make Me Fatter and Increase My Cholesterol? This site is for meant for informational purposes only and is not intended to be a substitute for professional medical advice, diagnosis or treatment. Nor does it provide medical advice, diagnosis, or treatment, or associated with any medical organization. For medical advice, treatment or diagnosis, always consult a competent health care professional. 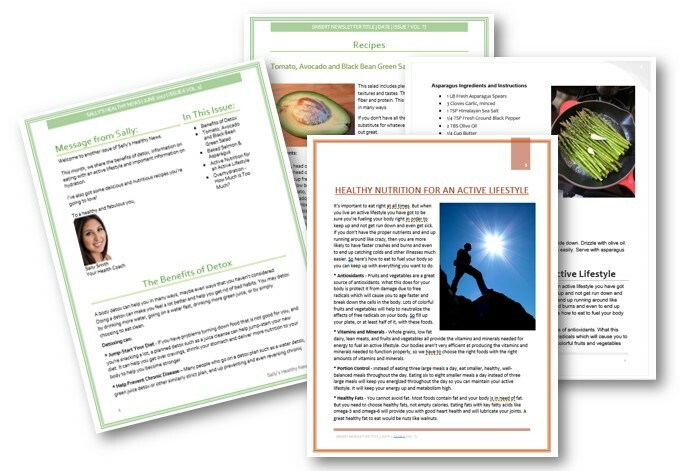 This site does provide information to help readers become more informed about natural ways to achieve health. Unless stated otherwise, the content here is not written by medical doctors. The site owner may receive commissions on products presented here.